Grant has been a freelance actor around the Twin Cities since 2004. Recent productions he has participated in include: Dial M for Murder (Gremlin Theatre), REVOLT. SHE SAID. REVOLT AGAIN. (Frank Theatre), Don't Dress for Dinner (Gremlin Theater), & The Knight of the Burning Pestle (Theatre Pro Rata). Grant has been seen onstage with several theaters including Frank Theatre, Gremlin Theater, Theatre Pro Rata, Artistry, Theater in the Round, Paul Bunyan Playhouse, Tedious Brief Productions, Starting Gate Productions, and The Pioneer Place Theater Co.
Grant graduated from Iowa State University with a BFA in Visual Studies. Macbeth (Fall 2019) | Ross | Tim McVean, dir. Dial M for Murder | C.A. Lesgate | Brian Columbus, dir. Don't Dress for Dinner | Robert | Brian Balcom, dir. REVOLT. SHE SAID. REVOLT AGAIN | Ensemble | Wendy Knox, dir. The Knight of the Burning Pestle | Jasper/Player 3 | Amber Bjork, dir. The Beauty Queen of Leenane | Pato Dooley | Carin Bratlie Wethern, dir. 1984* | Winston Smith | Carin Bratlie Wethern, dir. 44 Plays for 44 Presidents | Actor 4 | Carin Bratlie Wethern, dir. 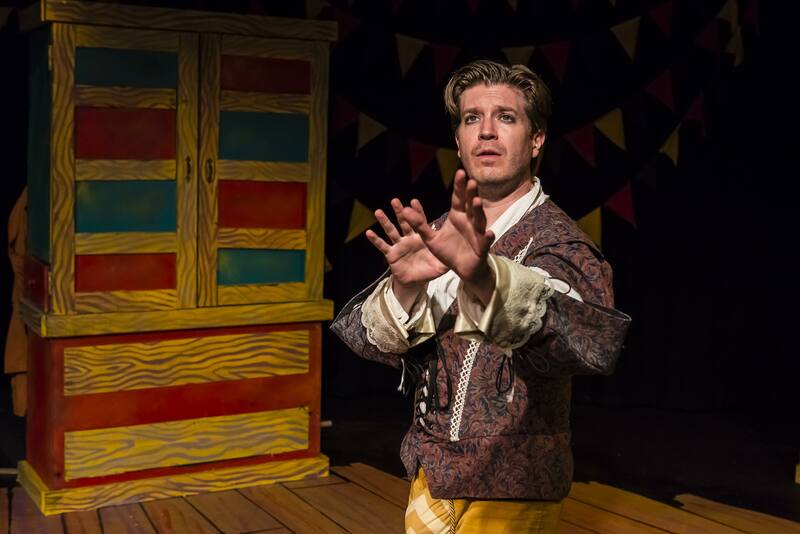 The Taming of the Shrew | Petruchio | Carin Bratlie Wethern, dir. Marisol | Lenny, Scar Tissue, et. al. | Carin Bratlie Wethern, dir. Prints | Monty/Doc | Zach Curtis, dir. 12 Angry Men | Juror #12 | Zach Curtis, dir. Lend Me A Tenor | Max | Zach Curtis, dir. A Streetcar Named Desire | Steve Hubbell | Zach Curtis, dir. 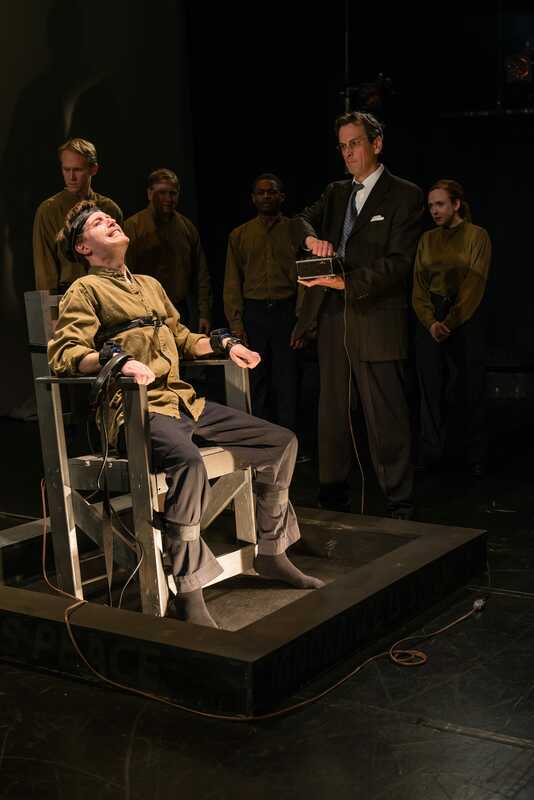 The Final Act (Fringe ’13) | Nicholas Skeres | Carin Bratlie Wethern, dir. Tempests (Fringe ’11) | Bassanio | Noë Tallen, dir. Bard Fiction (Fringe ’09) | Vincent | Carin Bratlie Wethern, dir. The Miss Firecracker Contest | Delmount | David Coral, dir. A View from the Bridge | Louis | Jodi Kellogg, dir. The Mousetrap | Giles Ralston | Brian Joyce, dir. A Midsummer Night’s Dream | Lysander | Randy Funk, dir. Twelfth Night | Curio | David Mann, dir. The 1940’s Radio Hour | Lou Cohn | Linda Paulson, dir. 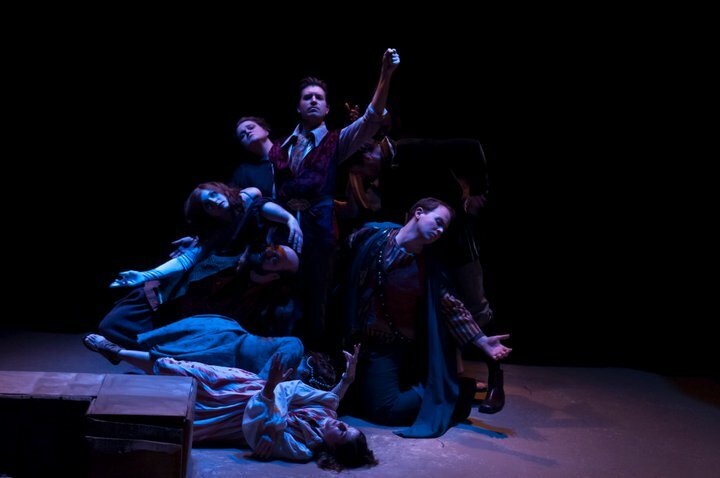 Theater People Minutes | Non-Theater Grant | Matthew G. Anderson, dir.